What Are The Prices For The Most Popular Mobile Apps? The growing use of smartphones (and tablets) across the world has been fuelled by the popularity of mobile applications. 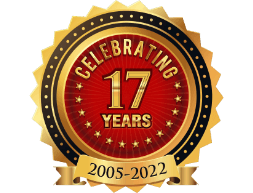 These self contained software programs have eased our lives considerably by providing products and services that were in the realm of science fiction in the not too distant past. 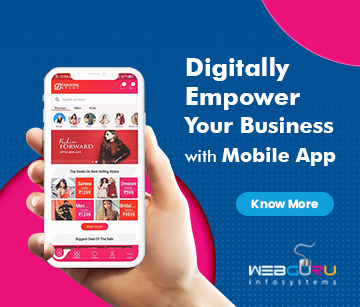 So, be it ordering groceries or medicines, playing games, buying tickets, carrying out banking transactions, or hiring cabs, mobile apps are the most sought after programs that people use nowadays. In fact, statistics confirm their widespread usage and the amount of revenue earned. For example, the total number of mobile app downloads worldwide in 2017 was a whopping 178.1 billion and the expected growth in revenue by 2020 is pegged at 189 billion US dollars (Source: Statistica). Since mobile apps have become one of the most popular platforms to reach out to customers and boost your business, it is better to have a preliminary knowledge about the app costs before reaching out to a mobile app development company. 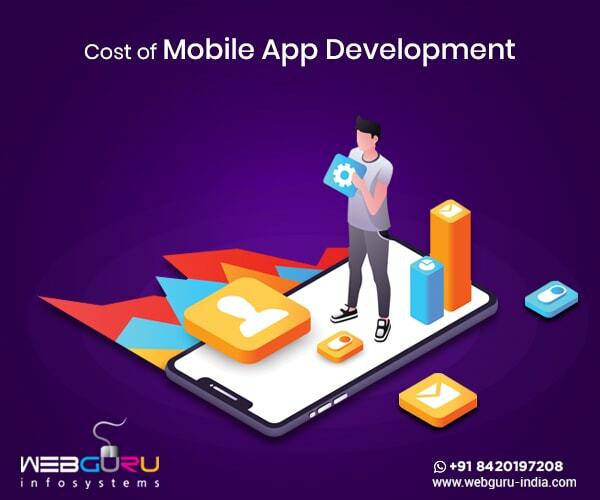 Remember, building a hybrid mobile app is comparatively cheaper than a native one, for in case of the former, the codes need to be written once while the app can be deployed on multiple platforms. However, in case of the latter, the codes have to be written afresh for each platform (Android/iOS). Let us take you through the popular categories of mobile apps and their respective cost of development. Mobile App development for both native and hybrid platforms. #2 Customer Service Mobile App: We often come across situations when we need to hire the services of an electrician, plumber, driver, mechanic etc. So, instead of flipping through the online business directory, phone directory or asking your neighbours or colleagues, why not give your customer service mobile app a try. Just a few taps on the app and you are connected to the concerned person. No wonder, this category of app has become quite handy for the customers. #3 Vehicle Booking App: Do you need to catch a flight or go for a picnic but have no time to arrange a vehicle? Worry not, for the vehicle booking online app on your smartphone can do the job in no time. Yes, the various online car booking systems such as Uber or Ola can be hailed on the click of a button and paid for as well. #4 Social App: Nowadays people seemed to be hooked onto their social media accounts for most of the time. In fact, Facebook, Instagram, and Twitter have become household names giving people sleepless nights (pun intended!) This category of apps has made communications into a seamless affair and distances redundant – just think about video chatting with your near and dear one from across the world. #5 Health and Fitness App: Falling sick can be a nightmare when you end up looking for a doctor or a pharmacist. This is where a health and fitness app can help your cause by fixing an appointment with the doctor. So, should you get someone to make an app for you, it is better to have an idea of the average app prices prevailing in the market. #6 Entertainment App: Nowadays people are hooked onto subscription based entertainment apps such as Netflix, Hotstar, and Amazon Prime among others that are known for video streaming. At the same time, there is YouTube for exclusive video viewing activity. So, no matter where you are, you are never short of getting access to entertainment courtesy mobile apps. #7 Travel App: Booking a hotel suite/room or seats on a flight, railway, or bus has never been easier thanks to the travel apps such as Make my trip, Goibibo etc. These apps help you to compare prices, check availability, and book and pay for the concerned service. Note: Excluding the cost of acquiring the APIs for real time booking. 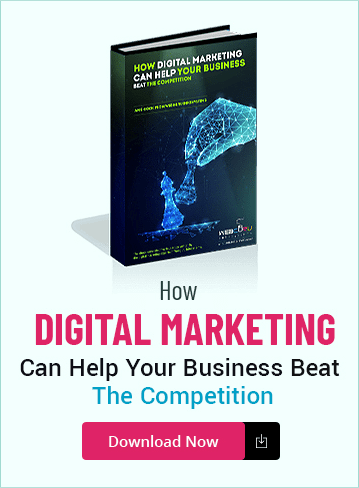 The popularity and spread of mobile apps have provided an opportunity for businesses to reach out to their target customers and achieve ROI. However, before getting someone to make an app for you, it is better to factor in a few things such as the target demography, preferred OS platform (iOS or Android or both), development framework (native or hybrid), app price, and experience of the mobile app development agency. Note: The $ sign used in denoting the cost of mobile apps pertains to the US dollar. Hi, Great share, I love it. I have read your blog and that’s very good blog. Your blog is very effective and glad to read, really it’s pretty awesome and gives lots of valuable ideas for app development. It will be very useful for mobile app developers. Thank you for sharing. Keep doing great work. It is in reality a nice and helpful piece of info. I am glad that you shared this useful info with us. Thanks for sharing.